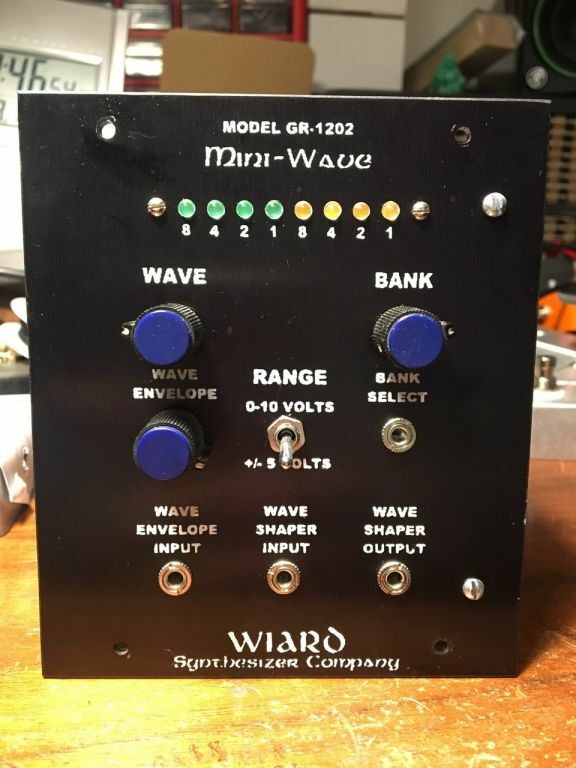 I have two of these Wiard Mini-Waves. I got these in the olden times, so far back i can't remember when. 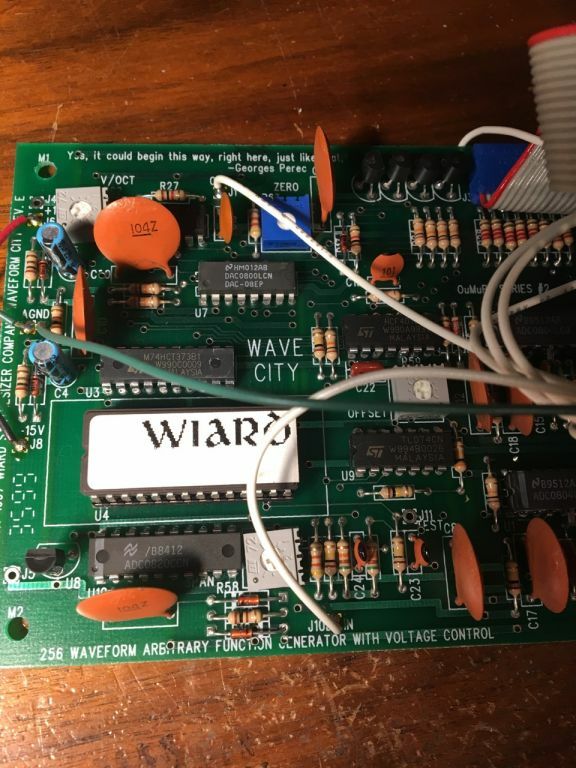 The PCB shows 1997! This has to be my favorite module of that era. I'm not sure how many of thee were made. 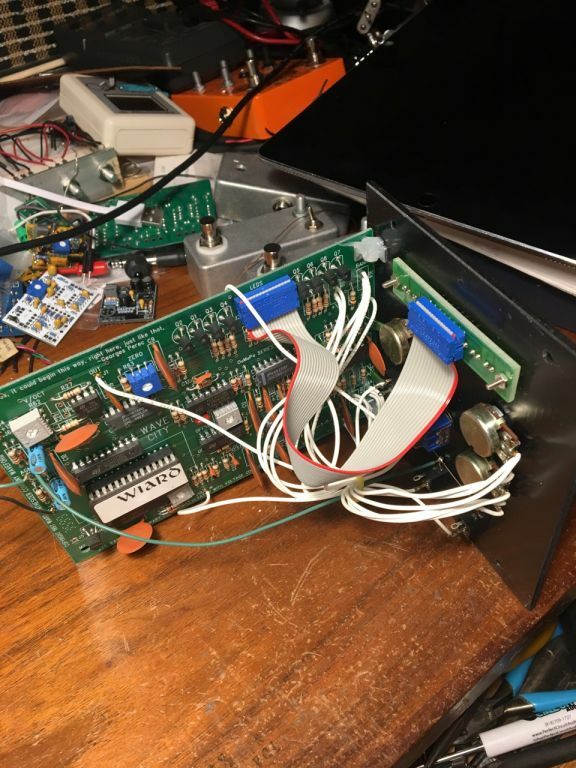 I had bought some Blacet and Paia modules. The Wiard stuff was too expensive. Then they came out with a Blacet/Frac format module. I put this one on eBay.